The Obamas unveiled their portraits today. It&apos;s an interesting artistic moment. I ruminated a bit on Twitter about this, so I thought I&apos;d assemble it a bit for the Mastodon discussion before archiving it. Back when it was announced who the Obamas had selected for their portrait artists, I looked through the prior work of both, and I really didn&apos;t like Wiley&apos;s work. President Obama&apos;s portrait is fully in line with Wiley&apos;s body of work, and I don&apos;t really care for it. First - Obama himself in the painting has a warm vigor and intensity to him that is pleasant. The backgrounds in Wiley paintings are almost always fighting the foreground visually, and it&apos;s a weaker artistic device than having the contents directly symbolize the narrative. And unfortunately, this painting hews tightly to form. The flowers relating to different parts of Obama&apos;s past are a great touch. But the leaves are just sort of awful and in the way, not managing the composition at all. At best, they might be a knock off from the Chicaco Cubs stadium and thus a homage to Obama&apos;s hometown. But still its visually fairly incoherent. Mind, some other Presidents have had some less than perfect backgrounds too: John Quincy Adams just rises from darkness and stares wearily out into space. Figuratively, absolutely lovely, with great tones. Wiley tends to render brown people with this golden red shade, almost glowing, and President Obama keeps that. Posing, the forward intense look is an interesting choice; much better than stuffed shirt 18thc & 19thc styles. And has the Obama suit with no tie. GW Bush went for that, but he just looked straight up relaxed. Obama&apos;s oriented towards the viewer, engaged, focused, intense. Glowing with focus. I like that. His hands are a hair too large, I think. I&apos;m not sure if that&apos;s intended to symbolize generosity, power, or just a slap in the face to 45 (pick one or all, I&apos;m good). Or if I&apos;m mis-seeing it and it&apos;s correctly rendered. Another commentator suggested that Obama&apos;s face was distorted, likely due to overuse of photographs. Personally, that&apos;s irrelevant - that&apos;s a style question. But it&apos;s sort of a huh. I think it&apos;s :+1: though. Lincoln is and GW Bush are the only other two presidents that are fully seated with the chair brought into the viewer&apos;s eye. Kennedy&apos;s might have been, but I think his portrait went unfinished and all we have is a study. So that&apos;s an interesting choice. That the painting is large, larger than life is also a very nice subtle touch. Now, the truth is, I don&apos;t like Wiley&apos;s work. I think the backgrounds are *all* kind of awful, and Wiley can&apos;t seem to regularly break out of this cookie cutter genre of "brown people in front of decorative elements". A major of his schtick is to take Old Master poses, or settings, and redo them into a brown person in front of a decorative element. Sometimes it&apos;s just flat funny and awesome. But he&apos;s been doing this 20 years now. The body of work is just wearisome and same-feeling after you go through a few years of it. "Wiley begins by photographing his subjects in the mirrored pose of a specific historical painting. These are ordinary men wearing their own clothing and, as with previous works, each one is valorised with the same significance as their paired historical source." You might want to call this subversive or other similar words - but I judge it to be sort of lazy if that&apos;s all one does. And that&apos;s my broad judgement of Wiley&apos;s artist urge: it runs on a few narrow channels, and doesn&apos;t broaden out. I do want to distinctly point out that Wiley&apos;s work relies on a studio of helpers and that is totally within the grand traditions of painting. It&apos;s a little strange vs the Romantic notions of "lone artist in his studio flat" ala van Gogh, but it was *totally normal* for old-timey professional artists. It *is* a little strange to do a "show" under your own name, with a studio of helpers backing you, however. And, too, the lack of transparency into his studio is a tad worrisome. How much is actually Wiley vs Wiley sketching some things and handing to an assistant? At some point the touch of the master does matter. But it&apos;s not something that is relevant for the old fashioned Portrait Of Poobah. As a side note, Michelle Obama&apos;s picture is surreal and I want to unpack it a lot more. She&apos;s no longer a person of color, her *dress* has color, she herself is *grey*. And I guarantee you, there&apos;s intention there. Painters *think* about their choices for colors. And Sherald usually has more color in her subjects. Amusingly, Sherald put Mrs Obama&apos;s arms literally front and center (you remember the howls of complaint from conservatives about *her arms*, not being perfectly what they wanted, yes?). My general summary of President Obama&apos;s portrait is 7/10. The composition is problematic (but in standard Wiley ways); the rendering is excellent, the color work and "air&apos; is enthralling, and I want to see it live. Russians hacking the USA to support Trump: more information. This spring and summer I am focusing on culture and soft leadership/servanthood at work. I&apos;m on the Diversity Committee, and the "Culture"(events) group for the local office. I&apos;m wondering what *small* things can be done to boost culture and events in ways that one or two ICs can do, minimal/small funding. Eve, the programming language, is dead. It was yet another attempt to make programming easy for the non-programmer. These attempts have been going on since, uh, COBOL. Literally. Like all the other attempts, it has largely failed - occasionally they fail in interesting ways that contribute going forward. Programming is hard. It requires expertise. Most people don&apos;t want to spend the time acquiring that expertise, and would prefer to focus their time on other things. Generously: their own areas of expertise. They don&apos;t want to build their car, their house, their boat, their chair. Nor their computer. That is for the experts. Focus in programming environments and areas should be to empower the expert and improve their life and work. Bay Area LGBTQ artists and art enthusiasts! 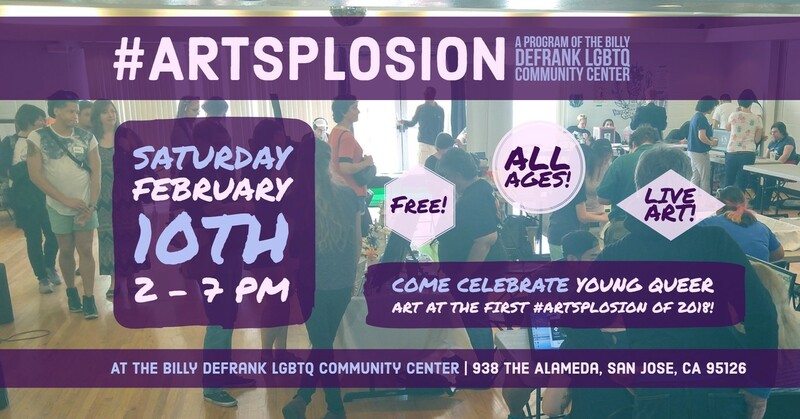 #Artsplosion is coming up February 10th! Join us for the first #Artsplosion of the new year! See art, chat with artists, buy art, make art, relax and play, free to exhibit and attend! There's plenty of room for exhibitors and sign-ups are live until Feb 5th. 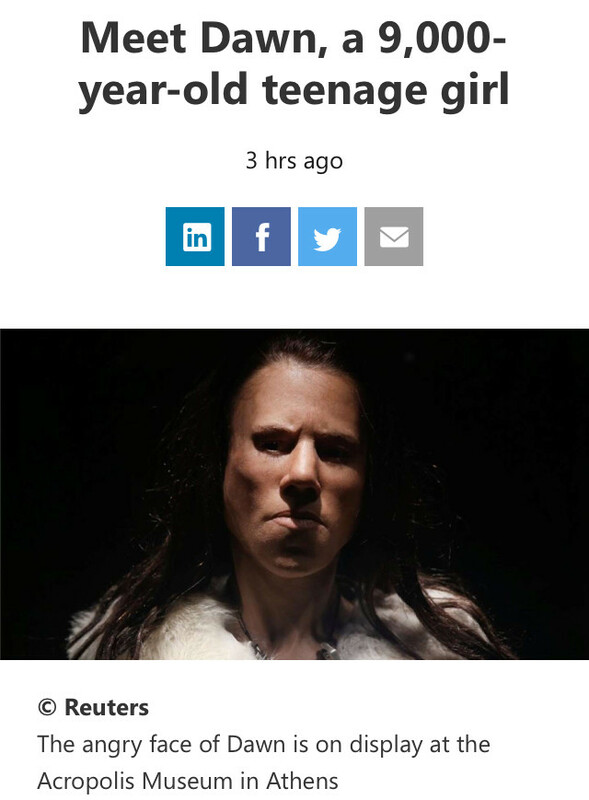 That&apos;s certainly a novel list of genders. all seattle public library ebook copies of Le Guin&apos;s works are on hold. Your company does not need microservices. Your company needs communicating developers, managers, PMs, and a working CI system. If all of the above is accomplished, you can start considering maybe a separate service might be useful to solve your problem. It&apos;s probably not a "micro" service. Its probably a separable part of your system that is fighting with the system. Debate the n tier architecture first. clojure is proving to be worse than I have previously experienced. I have strong opinions on programming language and technologies. Largely, this is because the ones I slam on waste my time with bugs and weird behaviors every time I really grapple with them, *or* I have the expertise/knowledge to identify that they are problematic timewasters. I don&apos;t apologize for wanting my life not wasted. if you&apos;re interested in blockchain. this is likely to be the long-term sustainable variant. * most cryptocurrencies, particularly btc, are ancap designs for an ancap worldview - but the world doesn&apos;t work like libertarians/ancaps think it does. * the end result will be a distributed ledger database used by private corporations with some form of proof-of-stake to sign into that particular instance. * cryptocurrencies will not even approximately take down the State. thinking about emigrating back to mastodon.social for chatting with more people. some slightly dated information on the food industry. I think the idea of brands being a... personality... obscuring the corporation behind it is *gross*. I don&apos;t mean to shame you if you *like* something made by a megacorp. There are incredible efficiencies at scale. Its one of the things keeping food prices down. But understand it&apos;s made by a megacorp and the "local, organic, wholesome, back to the land" from Whole Foods products or whatevs is mostly marketing shiny and, at most, a hangover from when the brand started as a small company.